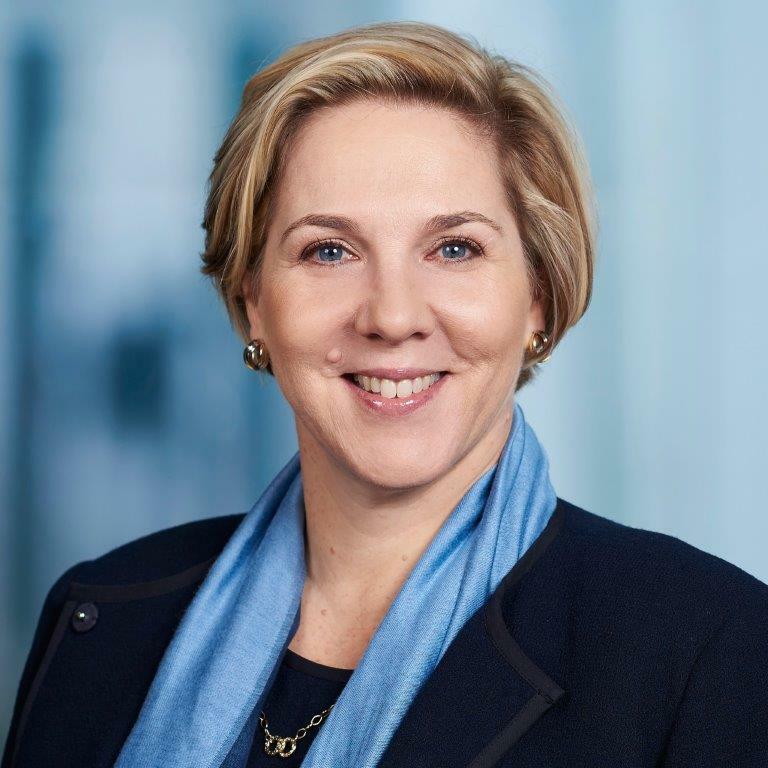 Tesla company today appointed Robyn Denholm as the new chairman, replacing Tesla CEO Elon Musk in charge of the board. “The Danheim has extensive experience in the technology and automotive industries, and she has made a significant contribution to helping us profitably as a member of the Tesla board of directors over the past four years,” said Musk. — Dan Hem, 55, has been the CFO and Strategic Director of Telstra since October 1 this year, 18 months after serving as Chief Operating Officer (COO) of Telstra Corp.
– She joined Telstra in January 2017. Prior to this, she served as executive vice president, CFO and COO for Juniper Networks, a network equipment and software company. — Prior to joining Juniper Networks, she worked for Silicon Valley Computer Corporation Sun Microsystems, Toyota, and Andersen Consultants. —She is a director of Tesla and previously served as a director of Swiss robotics, power and automation technology company ABB Ltd.
—Danhem holds a bachelor’s degree in economics from the University of Sydney and a master’s degree in business from the University of New South Wales. – She is a member of the Australian Institute of Chartered Accountants.